Recently, the Church has been doing much to spread the love and light of the Savior throughout the world at the start of this festive Christmas season. On Sunday, November 29th, they released two movies, "A Savior Is Born" and another showing what the world would be like without a Savior and why we need Him in our lives. In addition, the Church has been collaborating with YouTube stars and LDS celebrities like David Archuleta, Lindsey Stirling, Alex Boye, Jenny Oaks Baker, Peter Hollens, and the cast of Studio C to create a "12 Days of Social" countdown calendar. With so much beautiful and inspiring content, it's easier now than it ever has been before to share the message of the Savior's birth, life, death, and glorious atonement and resurrection. 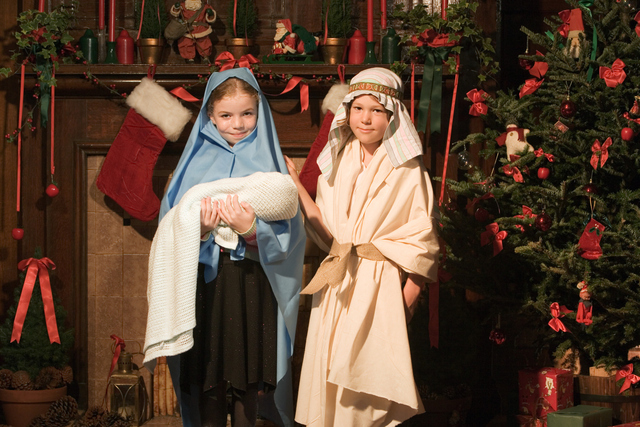 We find the real joy of Christmas when we make the Savior the focus of the season. We can keep Him in our thoughts and in our lives as we go about the work He would have us perform here on earth. At this time, particularly, let us follow His example as we love and serve our fellowmen. Christmas is the spirit of giving without a thought of getting. It is happiness because we see joy in people. It is forgetting self and finding time for others. It is peace because we have found peace in the Savior’s teachings. It is the time we realize most deeply that the more love is expended, the more there is of it for others. Let Us Adore Him by Dana Mario Wood. “For unto us a child is born, unto us a son is given” (Isaiah 9:6). The Wise Men who traveled long distances to see the divine Child, whose birth had been long foretold, crossed physical and social barriers to “come . . . adore him” (Hymns, no. 202). Wood’s title is an invitation for all to come and adore the Savior, the Redeemer of the world. Said Wood, “This piece marks my awe of the faith of early followers who heralded Christ’s birth and traveled a great distance by faith.” Painting appears in the “Tell Me the Stories of Jesus” online exhibit for the 10th International Art Competition. Photo courtesy Church History Museum. As the Christmas season envelops us with all its glory, may we, as did the Wise Men, seek a bright, particular star to guide us to our Christmas opportunity in service to our fellowman. May we all make the journey to Bethlehem in spirit, taking with us a tender, caring heart as our gift to the Savior. And may one and all have a joy-filled Christmas. 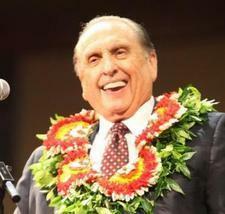 Lead image from LDS.org. We Are Come to Worship Him by Meagan Ruth Getz. The story of the Magi is one of absolute faith. Their journey to first identify and then follow the star—a sign from God testifying of the birth of the Savior—attests to their spiritual sensitivity. Led by the Spirit, they completed their arduous journey. While their identity is not known, their witness of the birth of the Messiah makes clear their holy and prophetic mission. 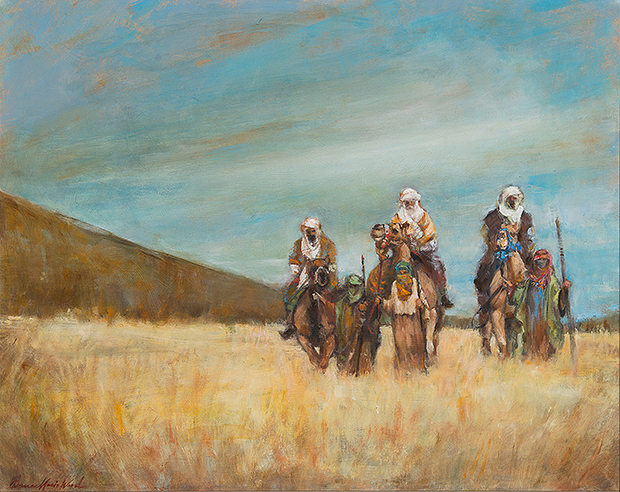 Painting appears in the “Tell Me the Stories of Jesus” online exhibit for the 10th International Art Competition. Photo courtesy Church History Museum.